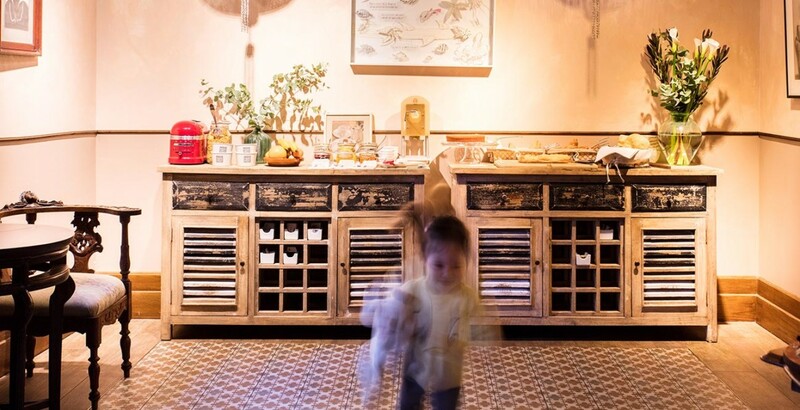 natural and simple homemade products. 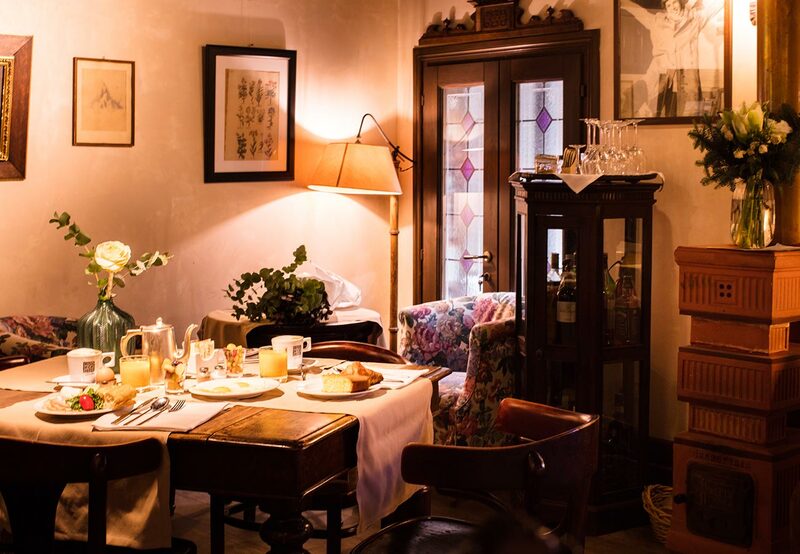 The stylish Novecento is tucked away in Calle del Dose, off Campo San Maurizio, between St. Mark's Square and the Accademia Gallery. 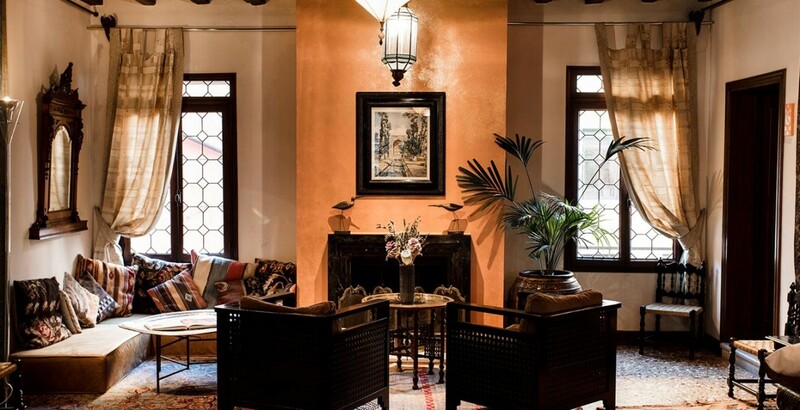 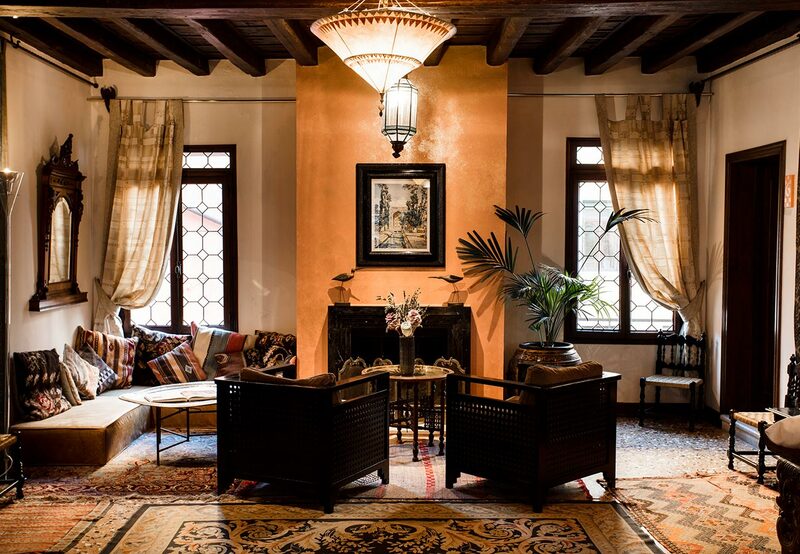 The Novecento offers its guests the chance to stay enveloped in an evocative atmosphere, created by a décor steeped in Orientalism and a passion for exquisite materials and fabrics. 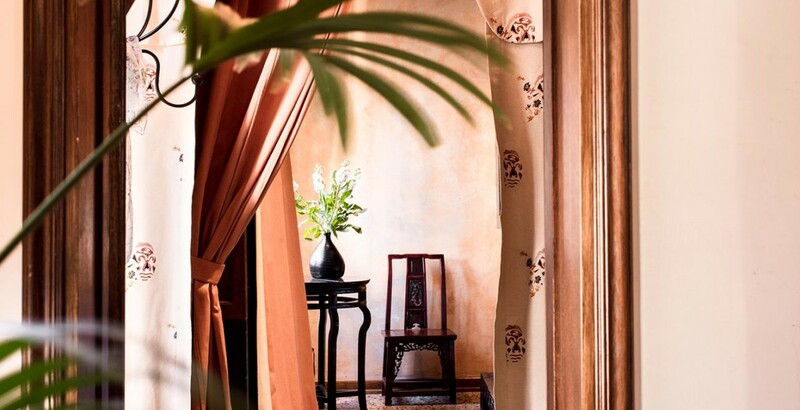 The original furniture and tapestries from both the Mediterranean world and the Far East give the nine rooms an exclusive and refined character. 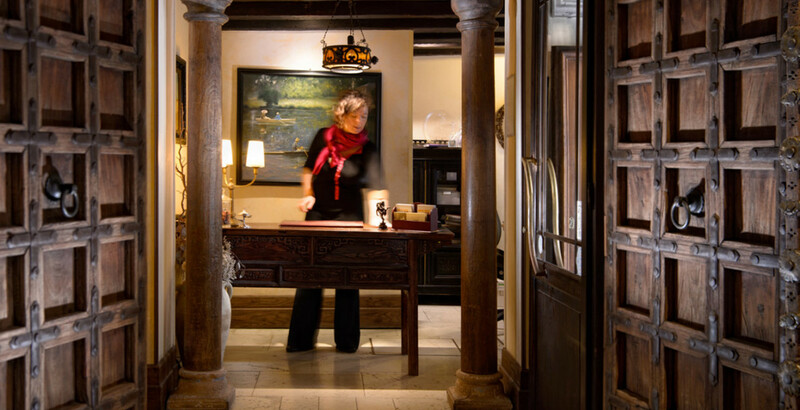 The rooms blend the allure of an elegant exoticism with the most up-to- date facilities. 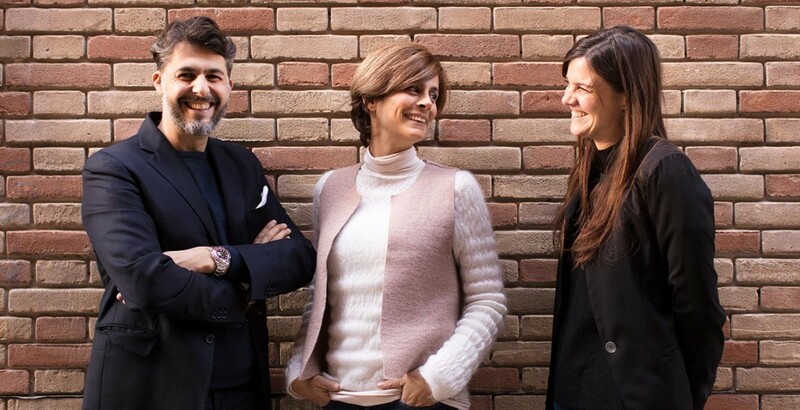 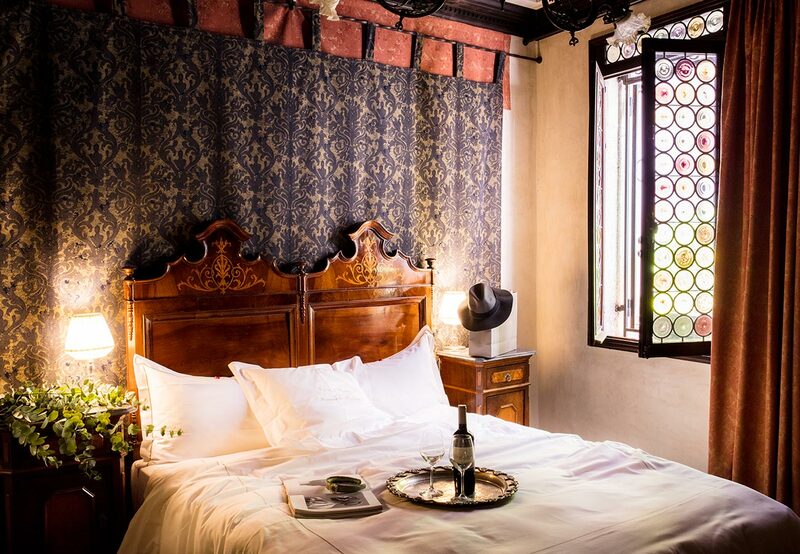 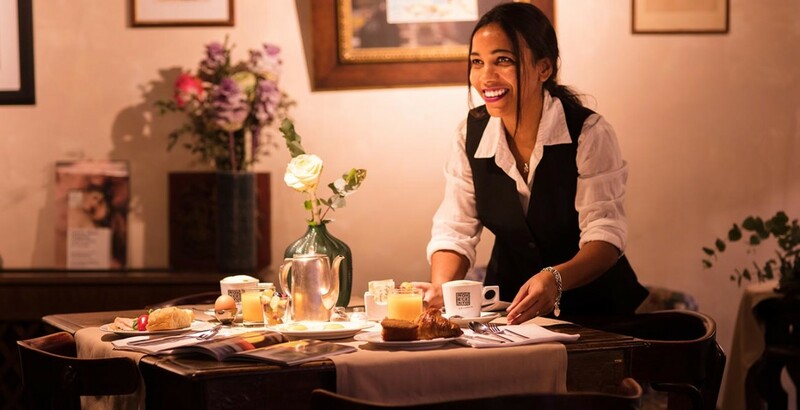 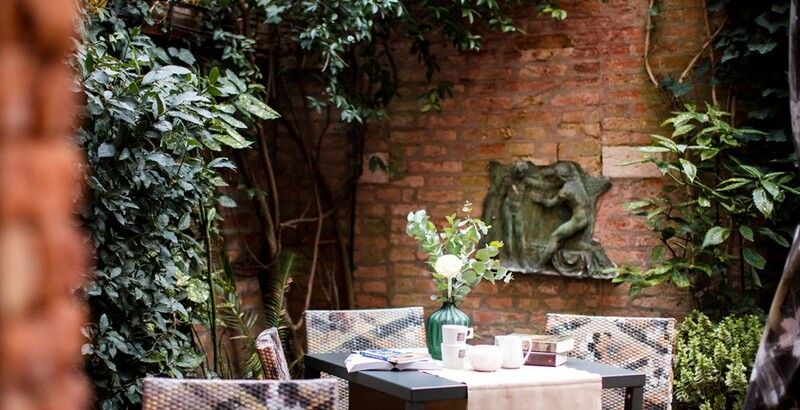 Owned by the charming and enthusiastic Romanelli family, it's become a haven for those seeking the ever-so-slightly bohemian side of Venice.